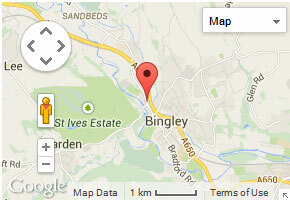 Established in 1979, we now stand proudly in the heart of Bingley. We are very proud to have been here for over 35 years and to have become a household name in the area. In response to all the support we have received from the local area, we have sponsored most of the junior and senior sports clubs located within a few miles of our restaurant. 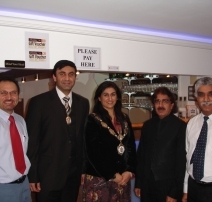 From humble beginnings and through hard work we have evolved and become famous for excellent cuisine and customer care at our successful Kashmiri Indian Restaurant. 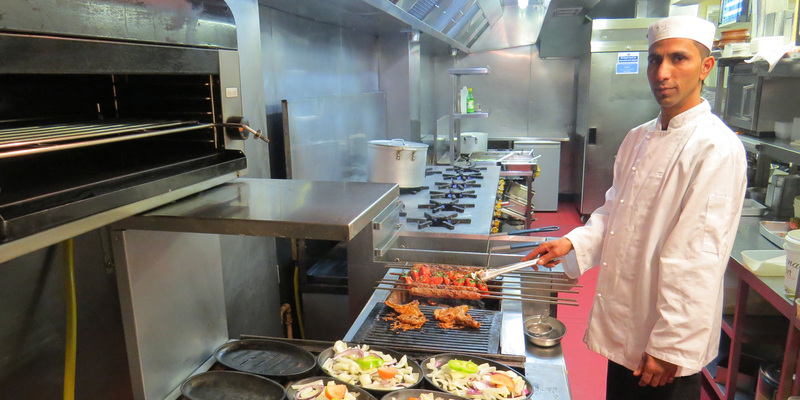 The owners and the majority of Shama staff are from Kashmir and therefore most of the dishes have a Northern Indian origin. Our aim is to provide the very best of Kashmiri food crafted from the freshest ingredients available. Shama prides itself on providing excellent service and using only high quality ingredients consistently resulting in beautiful food. 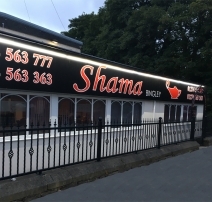 Shama Bingley, Indian Restaurant Bingley, Take Away Bingley.